Editor's Note: This post reflects the views of the author and does not represent the views of West Virginia Public Broadcasting. It’s a statement that rings true. Be it at the ballot box or state Capitol, you have to show up if you want your voice to be heard. It’s a truth I wish our Governor would learn and take to heart. For the past several weeks, we’ve been bombarded with headlines that indicate something’s not right with government in Charleston. From victims of the 2016 floods still waiting on the help they desperately need and have been promised, to the firings of senior officials at the Department of Commerce, to questions of the ethical involvement of prominent business interests in state government, to the cloud over the once-promising China Energy deal, one can’t help but question whether the leadership in the executive branch has been asleep at the wheel. Meanwhile, the Governor has taken offense and deflected blame when questioned on these topics. He’s scolded the media for writing stories about these matters instead of the flowers at the Capitol. While the Governor has been insulted by this question, one can’t help but ask: Would these situations have been prevented if he’d actually devoted his efforts full-time to working at the Capitol? The Governor has said he’s in constant communication by phone with his staff when he’s not in Charleston, but I don’t think that’s good enough. Our Constitution created a government with a part-time Legislature. It envisioned legislators who hold private-sector jobs and can bring a wide array of experience to the legislative branch. But this is not the case with the executive branch. Our Constitution lays out very clearly that our Governor must reside at the seat of government so he can be a full-time chief executive, present to oversee the daily business of government. Unfortunately, I know many of our part-time legislators spend more time at the Capitol looking after the people’s interests than our Governor. This is not how the system was designed to work. The Governor once described his leadership vision as that of a coach. It’s not a bad metaphor. But Bob Huggins doesn’t just show up for pre-game workouts, give a pep talk, go home, phone in adjustments at the half, then show back up for a post-game press conference. He’s there every step of the way, watching the action, telling his people what to do, and making sure no element of the game goes without his notice. If Jim Justice ran his administration like Bob Huggins runs his team, I’d have no doubt that this administration would have avoided many of the negative headlines of recent weeks. Politically, these are not comfortable words for me to say. Jim Justice and I are, after all, both Republicans and supposedly on the same team. But there comes a time when you have to call a spade a spade and put the interests of state ahead of political affiliation. I’ve been deeply disturbed by the news of late, both the things that have been published and things heard inside the Capitol. 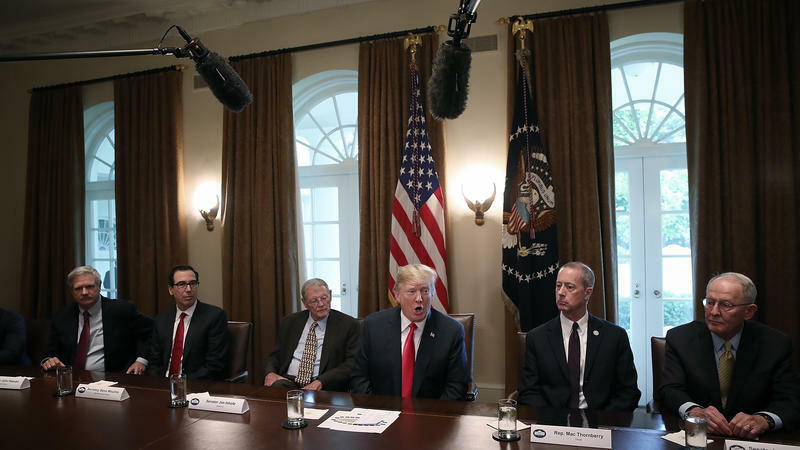 There now seems to be a revolving door in this administration, with senior staff departing, fired, or rumored to be on the way out. It’s unclear who is in charge these days. This is not the way to run a state. This all comes as West Virginia is beginning a remarkable comeback from years of economic turmoil. In one way, the Governor is right: We should be talking about all the great things happening in West Virginia. Employment is rising, coal jobs are returning, our budgets are running surpluses instead of deficits, businesses have confidence to invest again and our workforce is growing. We’ve worked hard to right our ship of state, made tough choices to balance budgets without unreasonable tax increases, removed our status as a “Judicial Hellhole,” slashed burdensome regulation, improved our reputation with job creators, and provided public employees with the largest pay increase in modern history. 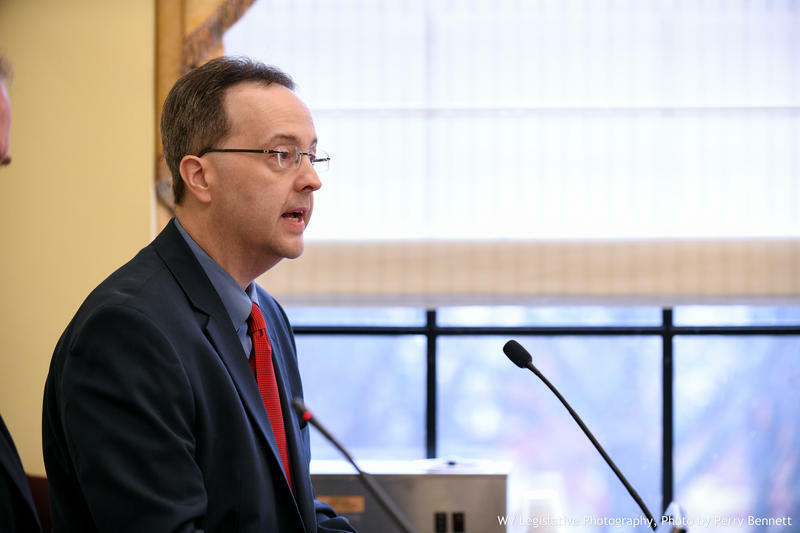 Unfortunately, these self-inflicted, unforced errors in the executive branch have detracted from the positive environment that Republican leadership in the Legislature has worked tirelessly over the past four years to create. 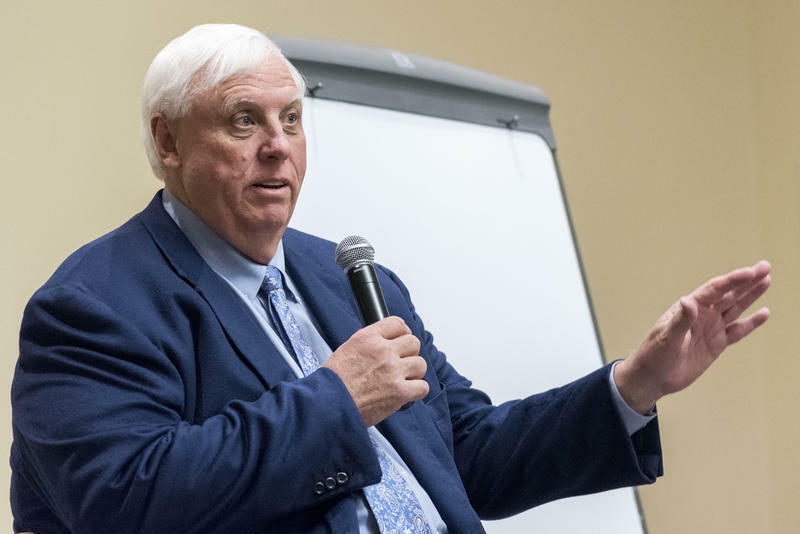 The bottom line is this: It’s time for Jim Justice to decide if he’s going to be a part-time Governor while tending to his own businesses back home, or if he’s going to devote himself fully to the job to which he has been elected. Decisions are made by those who show up. It’s time to start showing up. 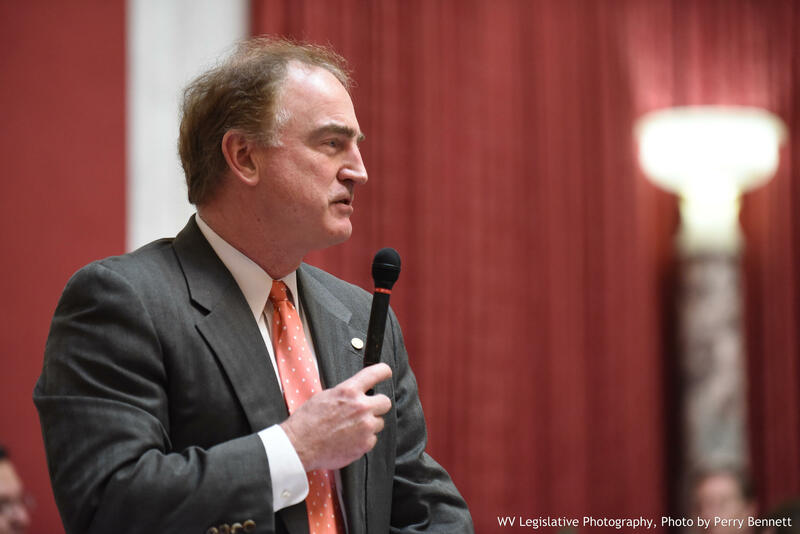 Republican Delegate and House Finance Chairman Eric Nelson represents the 35th District, which includes portions of Kanawha County.